Price: From 780 USD per person. On request we can also organise this trip as a lodging safari. 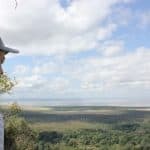 This tour will give you the opportunity to discover the unique safari adventures that the Serengeti, Lake Manyara and Ngorongoro Crater possess. 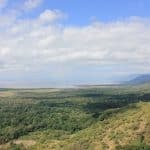 Lake Manyara National Park provides an interesting wilderness experience with diverse habitats, from the ever flowing streams to the dense woodlands and steep mountains. 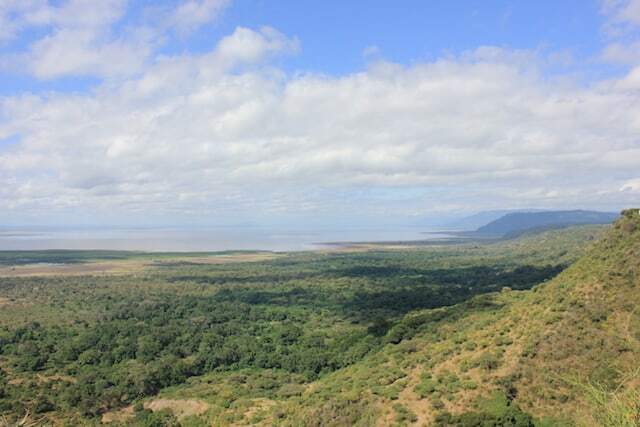 Lake Manyara also features tree climbing lions. The infamous wildebeest migration and vast savannah plains of the Serengeti are extensively documented and a perpetual source of inspiration for artistic minds. 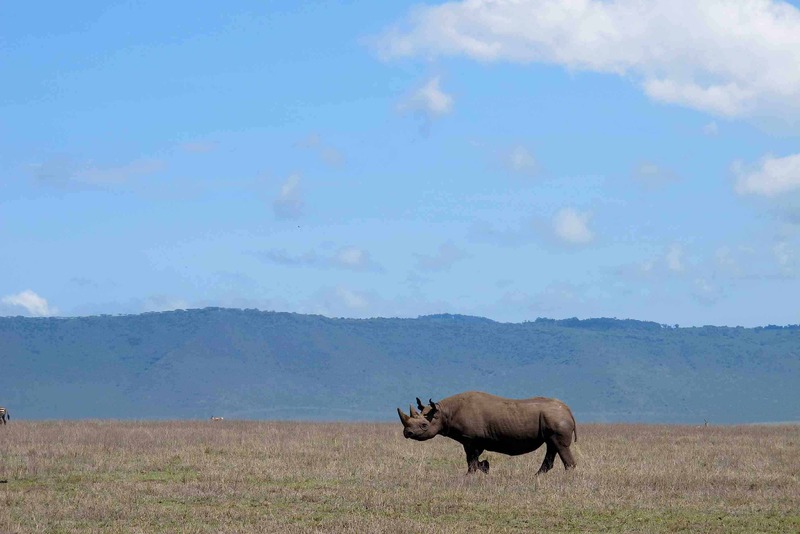 The Ngorongoro Crater boasts a high density of wildlife and vegetation. 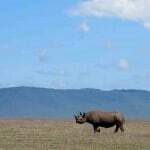 We will depart from Moshi to Lake Manyara National Park in the morning. The captivating park is situated at the root of the Great Rift Valley escarpment. The park has an extensive amount of species due to the various distinctive habitats. The shores of Lake Manyara are obscured with the pink hues of the flamingo. The park is home to over four hundred bird species and exotic birds often migrate to this sanctuary. You can expect to see the Cape clawless otter, buffalo, elephants, Egyptian mongoose, hippos, giraffes, impalas and Lake Manyara National Park has the largest concentration of baboons in the world. We will enjoy a picnic lunch inside the park and in the afternoon we will proceed to the Fanaka Campsite, comprehensive camping facilities are available. After breakfast we will depart for the Serengeti National Park. 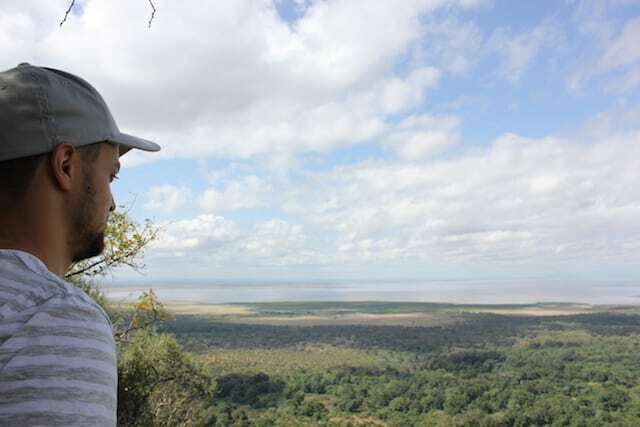 The route we travel happens to pass the crater rim – there is a small prospect of spotting some game. 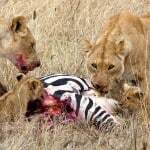 The Serengeti is currently categorized as one of the seven natural wonders of Africa. We will stop for an enticing picnic lunch on a kopje (rock outcropping). 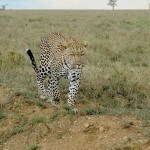 After lunch your game drive will venture further into the Serengeti to complete the tour for the day. The Serengeti Camp will ensure that you are provided with comprehensive camping facilities. 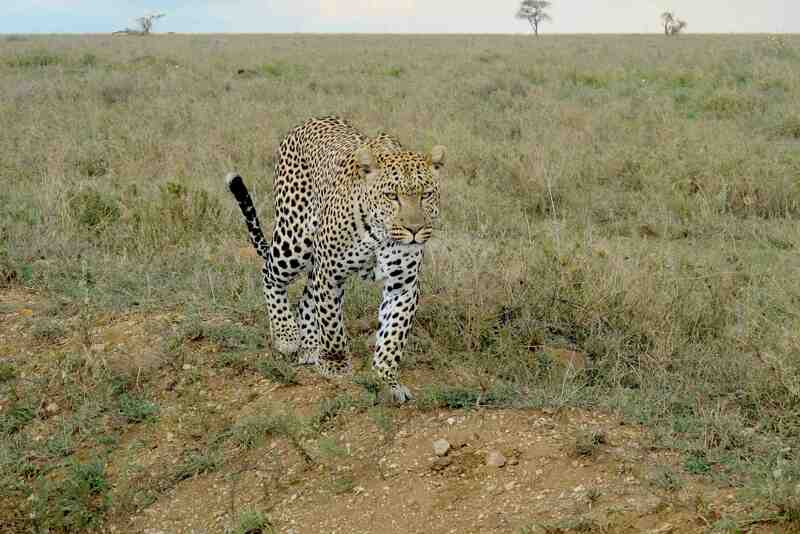 Our day will begin in the central Serengeti and you will spend the morning viewing game. This is one of the best times to witness the food chain in motion. Predators can be found prowling about the Serengeti in search of their next victim. You may observe the hyenas viscously fighting for the remains of the kill from the previous night and the fresh tracks will assist your guide with tracking down animals. The Serengeti is Tanzania’s oldest game reserve and the vibrant wildlife includes the African hedgehog, leopards, hippos, buffalo, elephants, the greater bush baby, wild dogs, lions, zebras, crocodiles, rhinos, antelopes, monkeys, chameleons and baboons. Many birds migrate from the regions of Asia and Europe. Aspects such as seasonal change and migration of the herds affect the wildlife you spot. We will depart for the Ngorongoro shortly after lunch is served in the park and we will arrive at the Simba Camp, located near the rim of the crater, in the late afternoon. A palatable dinner will be served in the evening. 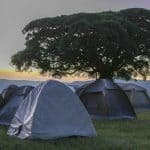 It is imperative that we have an early departure from the campsite as this is the best time spot game in the Ngorongoro Crater. We will enjoy a delicious picnic lunch inside the crater. Millions of years ago the crater was a massive volcano and specialists recon that it would have been taller than Mount Kilimanjaro. The lofty composition of the crater encourages the animals remain within the walls. This is advantageous for someone who aspires to spot each representative of ‘the big five. Other enticing species include zebra, hippo, wildebeest and hyenas. The blooming fauna and flora within the crater is simply remarkable and undoubtedly the reason the Ngorongoro Crater is ‘Africa’s Garden of Eden’. Storks, geese and flamingos are always close to the Soda Lake. Your guide will use his impressive skills to locate hidden animals. Your game drive will come to an end in the late afternoon and we will proceed to Moshi. Arrangements for transportation to the airport can be discussed.